Janice Glasgow is a Professor and Research Chair in the School of Computing at Queen's University, Kingston, Canada. She is the director of the Computational Imagery Laboratory and a co-director (with Suzanne Fortier) of the Molecular Scene Analysis Laboratory. She is a co-founder of the company Molecular Mining. She obtained her PhD in Computer Science from the University of Waterloo, 1983. 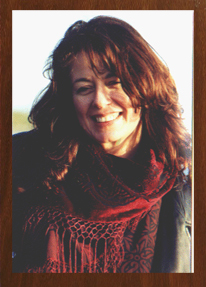 Janice Glasgow's primary research interests include the development of knowledge representation and reasoning tools for computational imagery. In particular, an approach to spatial reasoning has been developed using symbolic array models for spatial domains. The techniques and tools for computational imagery are currently being applied to the domain of scene analysis. She applies her research in AI to problems in bioinformatics and neuroscience.